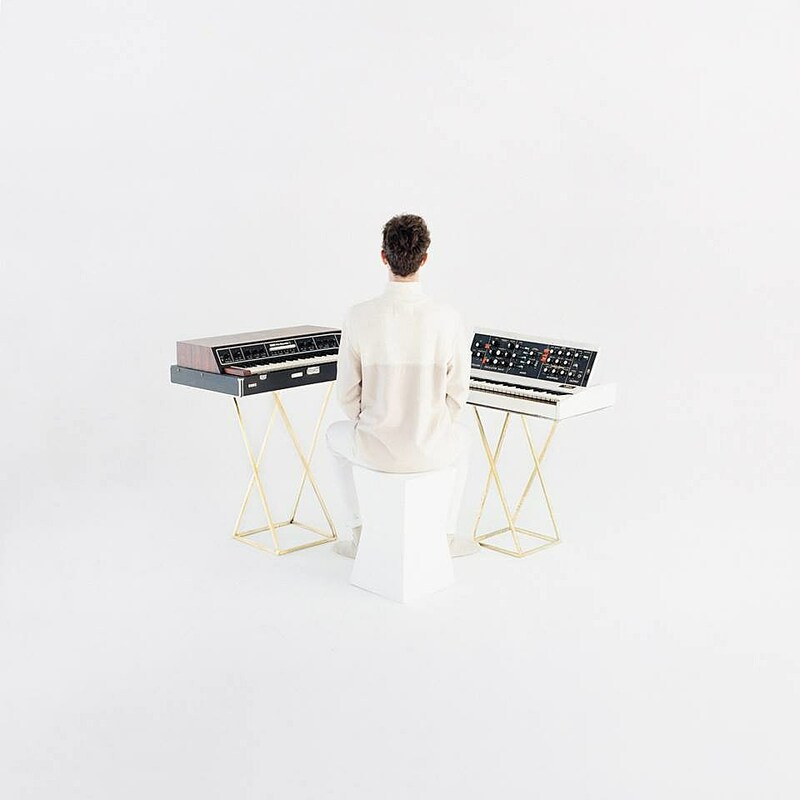 Brooklyn electronic musician Chrome Sparks has multiple EPs and singles dating back to the beginning of the current decade, but he’s only now releasing his debut full-length album. It’s self-titled and it comes out next week (4/13) via Ninja Tune imprint Counter Records, which he signed to in 2016. So far four singles are out, “Still Think,” “I Just Wanna” (feat. Kllo), and “What’s It Gonna Take” and “All or Nothing,” the latter two of which feature Angelica Bess of Body Language. Fellow electronic musician and Ninja Tune affiliate Machinedrum has also remixed “What’s It Gonna Take,” and he’s on tour with Chrome Sparks as we speak. The tour is set to hit Brooklyn’s Elsewhere on April 26, and that show has quality support from Ela Minus. Tickets for Elsewhere are available. All dates are listed, with streams of those four singles and the Machinedrum remix, below.